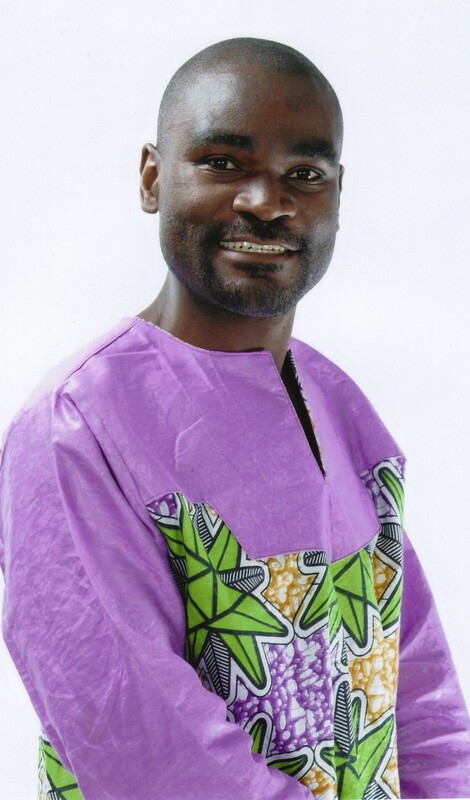 No Creativity, No Imagination: My reflections on President Lungu’s cabinet | Elias Munshya, LL.M, MBA, M.DIV. For someone who took almost three weeks to announce the cabinet, it is rather surprising that this cabinet has very few surprises. Unprecedented in the history of our nation, Edgar Lungu becomes the first president to take 19 days to announce a full cabinet. What is equally unusual with Lungu is the fact that by the time he was taking his oath of office, he had already worked for about three years as a minister and as a Member of Parliament. So Edgar Lungu was much more familiar with more MPs than any of the previous presidents. Kenneth Kaunda had known and personally worked with most of the people he appointed as ministers in 1964, but he never took long to identify a cabinet. Chiluba had a fleeting personal knowledge of the MPs, and yet he appointed cabinet just a day after he assumed power. Mwanawasa appointed a full cabinet within days. He most certainly retained Chiluba’s ministers, but added a few individuals here and there. Rupiah Banda in 2008 also kept Mwanawasa’s cabinet but appointed a full cabinet just days after taking the oath. President Sata took slightly a week to form his team. We can only speculate as to why Lungu took 19 days to form his full team. But looking at the ministers, it becomes quite apparent that the team offers nothing new. With the exception of a few faces, this team remains hugely uneventful. By far, the most daring of these appointments is Chishimba Kambwili as Minister of Information. Kambwili has not fared very well in ministries that have to do with tact and diplomacy. His first job as Minister of Foreign Affairs in 2011 ended in disaster. His stint at Labour was equally uninspiring. During the run up to the elections late last-year, Kambwili stormed ZNBC studios to protest ZNBC’s editorial choice. This was when Kambwili was Team Guy Scott and not Team Edgar Lungu. It is quite surprising that President Lungu has found Kambwili suitable to take over this portfolio. The selection of Kambwili though might be sending a message that Lungu is willing to put a fighter at information who will dictate news and information for the 2016 election cycle. Kambwili has several strengths. He is a great organizer, having created the Team7500, which served as his own campaign team for Lungu in the just ended election. In addition, Kambwili has turned out to be good with social media. In fact, he used his page on Facebook to organize this Team7500. For sure, both the PF and its government would do with a good social media strategy in this age where news is being dictated by likes, tweets, hashtags and shares. Kambwili’s appointment is also quite ironic. During the PF squabbles, Kambwili was quite outspoken about his disapproval of Lungu and his team. In fact, the storming of ZNBC happened during that same time. 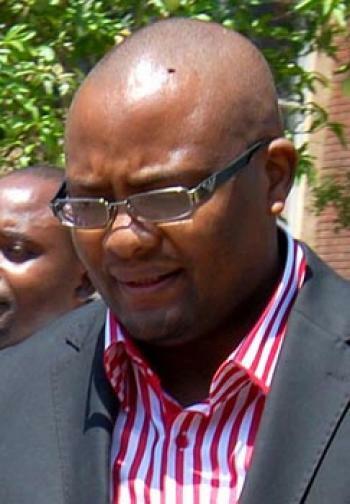 On the other side of Team Lungu was Emmanuel Mwamba, a social media and public relations guru who castigated Kambwili for intimidating journalists at ZNBC. Many expected Mwamba to play some role in Lungu’s government with regard to information, news, or public relations. It is ironic that Lungu has completely sidelined Mwamba, but goes to appoint Kambwili as Information minister. This is the same Kambwili whose behavior towards journalists was anathema to Lungu’s PR team led by Mwamba. 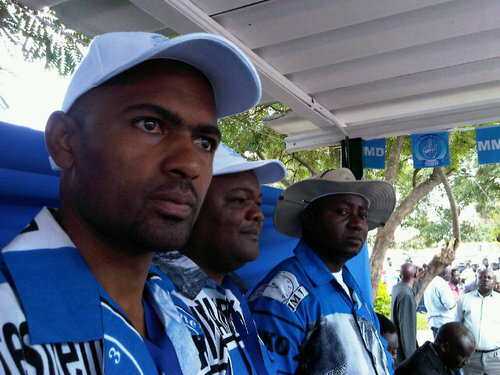 Vincent Mwale has been a very consistent figure in MMD politics. It is rather startling that it has taken him over a decade to be recognised as Cabinet Minister material. He has been an MP under four of Zambia’s six presidents. It has taken Lungu to recognize his leadership abilities by appointing him Minister of Youth and Sport. This is quite a great choice. I just hope that Mwale will take his zeal to cabinet just like he worked tirelessly as chair of the public accounts committee of Zambia’s parliament. Given Lubinda was almost certainly going to bounce back. As a cunning politician, he changed sides quickly when it became apparent that Lungu was going to be the PF’s nominee. He campaigned vigorously for Lungu and he has been rewarded with a strategic portfolio – Agriculture. He takes over from one of the most inefficient ministers in the history of Zambia. Lungu has done well to do away with Wilbur Simuusa. Michael Kaingu has been appointed Minister of Education. In 2011 Sata merged this portfolio with higher education, science and vocational training. As such, it is a huge responsibility for Kaingu. This gentleman seems to be a hard worker and he is likely to do well at education. However, his role in the MMD squabbles creates a doubt in my mind as to his judgment and character. 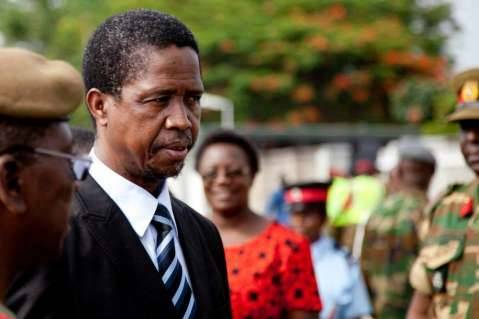 Lungu stated at one point that he was going to split some ministries. It seems he has backpedaled. It doesn’t make sense to have one minister take care of Works, Supply, Communications and Transport. This ministry needed to be split. I just hope that the President will go ahead with plans and streamline this ministry. Yamfwa Mukanga is a good choice for this portfolio. Education, higher education, vocational training, and science is one other ministry that needs splitting. The following portfolios should be merged: Gender, Traditional Affairs and Community Development. They take up too much space and could be better streamlined. From the address of President Lungu it appears Professor Nkandu Luo might not take up the Gender portfolio. If she declines, it will mark a remarkable fall for a woman who was the rising star in the PF government. Her fight with Bashi Lubemba has had an effect on her plummeting relevance. This cabinet has six women out of 21. This makes it one of the least gender-balanced cabinets in our history. It is remarkable though that the Vice-President is a woman. It has about 9 Bemba-speaking members. This makes the Bemba-block the most powerful chunk in the cabinet. It has four Easterners and three from Barotseland. Even though it has about 50% Bemba representation, I have no issues with its tribal composition. The PF remains primarily a Bemba-speaking party. Lungu has taken a very comfortable posture. He has not stretched nor challenged himself. He is a lawyer and it seems this has come through the choice of cabinet, bizarrely risk averse. He has fired almost all of the ministers that did not support him during the PF squabbles. He has taken an adversarial stand. This is a bit concerning to me. As president, Lungu needed to appear like the big man that he is by absorbing a few of the ministers from the camp that did not support him. It is woeful that Kapeya, Chenda, Simuusa and Sichinga have not been retained. We know Lungu is the boss, but appointing an “adversary” would have shown his true greatness. For now, Lungu took 19 days to come up with a cabinet that lacks both imagination and ingenuity. But it is too early to tell how this team will perform. I wish them all the best.